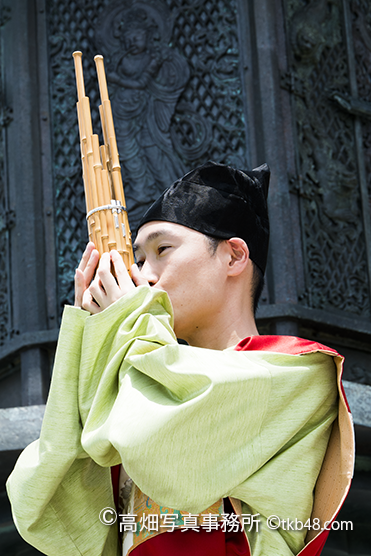 ならムジークフェスト・オープニングat東大寺 An ancient music in Todaiji temple. 和舞 春日若宮おん祭り The YAMATO dance. An ancient music in Todaiji temple. 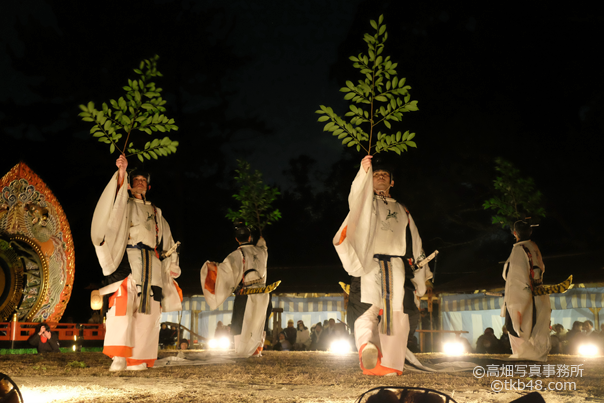 We can listen this type of an ancient music in every Shinto or Buddhism ceremony, as 1250 years ago. In the KASUGA grand shrine.